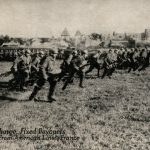 Home / Uncategorized / Militaria / Collecting military & civilian helmets. A good area to start collecting is military and civilian helmets from around the world. 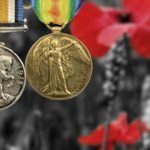 From World War One right through to the present day helmets to protect the soldier or protect the civil defence and population are a fascinating area to collect and offer the beginner and advanced collectors the opportunity to feed their collection at amounts that suit their pockets. 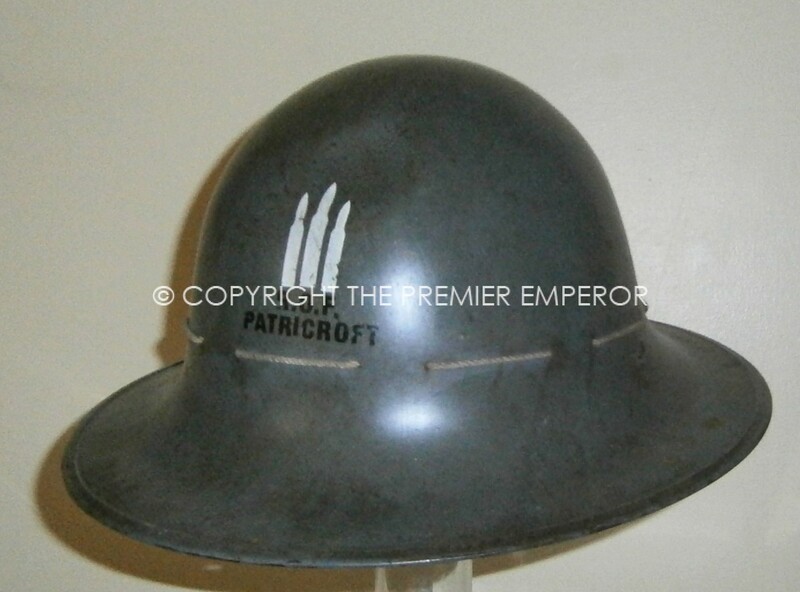 It is quite possible even with today’s high prices on Militaria collectables to purchase helmets from as little as £ 20 (Twenty UK pounds sterling ) or even less in some cases. 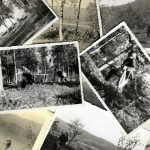 Obviously, the likes of a camouflaged M16 German steel helmet would be considerably more and one can pay in excess of thousands of pounds for really scarce models and variants but generally speaking many helmets can be purchased for less than £100 each and offer the collector a wide and varied array of the world’s steel helmets. Civil Defence helmets have become very much sort after and can be found in various price brackets dependant upon how common or rare they are. There are hundreds of different painted helmets for the collector to choose from with four main British helmet models to choose from , or various German and French variants to name but a few. It is possible to specialise, say in the Fire Service and the helmets of World War Two which offer some superb examples to be able to make a really good collection at a relatively low cost. Choose just one country and collect all the different patterns and prototypes, just collect police of the world or just the Air Force, the list gets larger and larger and makes for a very good area to collect. Buy books on the subject first, there are many books available on the market today and they are invaluable for telling you what to look for and for identification, the internet also offers a good reference, find a reputable dealer and ask his or her advise, try to handle the genuine article see how they are constructed and what the genuine inside liners look like etc. all this will help in aiding you to start a very interesting and fascinating collection. 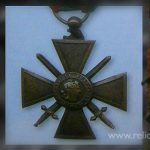 It is hoped over the next few weeks that relicmilitaria will write various blogs on this subject and show the various types and models from countries around the world to aid in this fascinating area of militaria collecting. 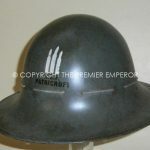 Next blog will be the French Adrian helmet of 1915 and rare proto-types.